It’s not a foul to be in an offside position. It will be if he’ll become active in play. As assistant referee you need to wait and see. 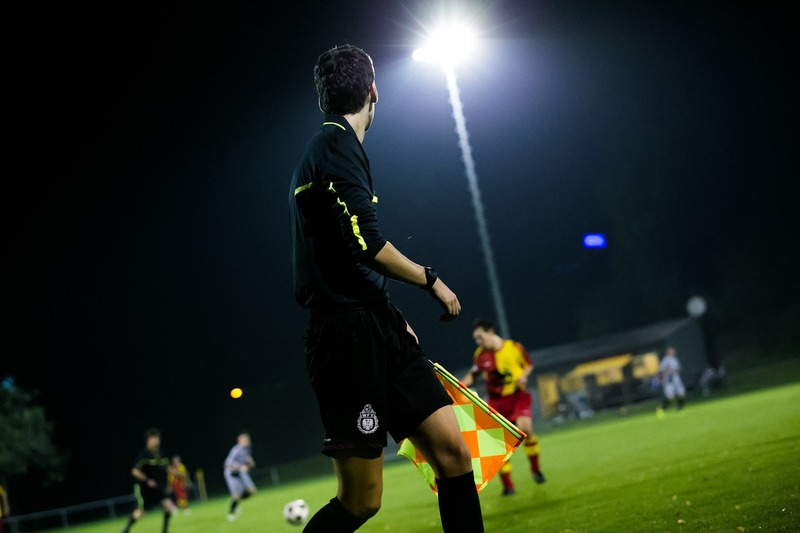 Last week’s blog story was about the Dutch FA willing to get rid of the club assistant referees. My game last week proved that some club assistant referees are quite good. At DSO from Zoetermeer I had one who understood the wait and see principle and the “new” offside rule correctly. That’s what I like to see. There was an attacker in offside position at the moment the ball was passed. No doubt about that. He was about 10 metres behind the second last defender – I wouldn’t need an AR to spot that one. The club assistant referee thought: let’s wait and see if the ball will reach that attacker. He kept his flag down. And then a defender deliberately played the ball. And yes, it reached the offside attacker that his team mate was passing the ball towards. 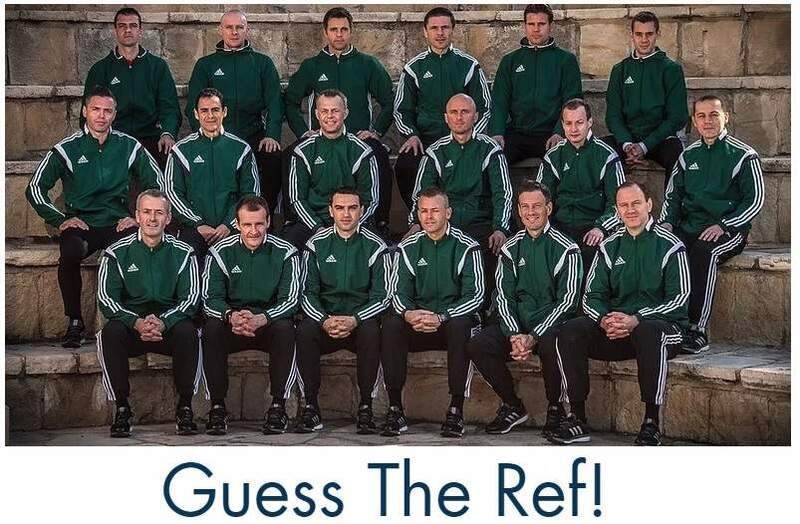 As referee ask yourself then? Was it a deliberate pass or maybe a deliberate save? The latter would be out of question here. The ball was at least 30 metres from the goal. And yes, the defender was deliberately playing the ball. He moved his feet to play it. In such a situation it is NOT relevant in what direction the ball went. The ball reached the attacker and he scored. An important equaliser just before the end of the game. To summarize, this is what it’s all about here: A player in an offside position receiving the ball from an opponent, who deliberately plays the ball (except from a deliberate save), is not considered to have gained an advantage. I like it when a non-neutral club assistant referee keeps the flag down in those situations. Great job there! 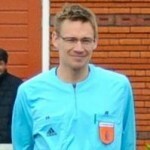 Posted in Blog, Jan's referee stories in The Hague area. Very good job of him. Happy to have such assistants. Indeed. He was very good and showed good sportsmanship by not flagging off the opponent.